Introduction: Talking about the purpose of an action and past experience. I want to go to the Great Wall Hotel. Did you come to China for travel? I'm on a business trip, and would like to take the opportunity to travel around. No, this is my first time in China. aux. guò “过,” when used after a verb, indicates an experience in the past. num. dìyī an ordinal number that means first. All the sentences below use serial verbs. In other words, the predicate includes two or more verbs, which together share one subject. 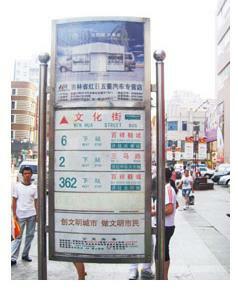 The first verb is often "来" or "去," followed by an object, which is often a location or place. The second verb, together with an object, expresses the purpose of the action in the first verb. The sequence of serial verbs cannot be exchanged. 过 is an auxiliary word employed after a verb. It indicates past experience. The affirmative form is "verb + 过." The negative form is "没 + verb + 过." 1. Nín lái Zhōngguó lǚxíng ma? Do you come to China to travel? 2. Wǒ lái chūchāi, shùnbiàn wánwanr. 3. Nín yǐqián lái guo Zhōngguó ma? 4. Méi lái guo. Zhè cì shì dìyī cì. 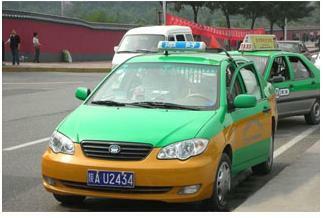 Taking a taxi is quite convenient in China and it’s not that expensive either. However, not many Chinese taxi drivers have a good command of the English language. 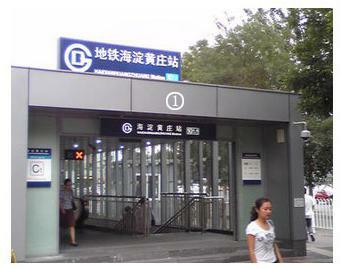 In this Chinese speaking lessons, you will learn daily Chinese phrases such as I am going to..., first time and travel.